The centre has a designated car park that can be accessed via Alfred Street. Ample street parking is also available in nearby streets. 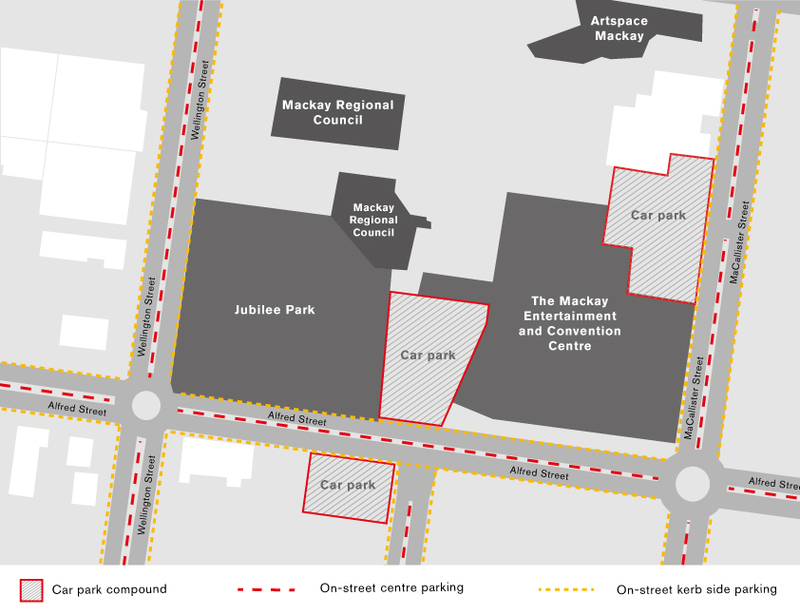 Centre patrons must be aware that on street parking includes a mix of restricted and non-restricted parking. Please check sign conditions for the duration of your stay. Parking compounds are also available within five and ten minute walks to the centre entrance.